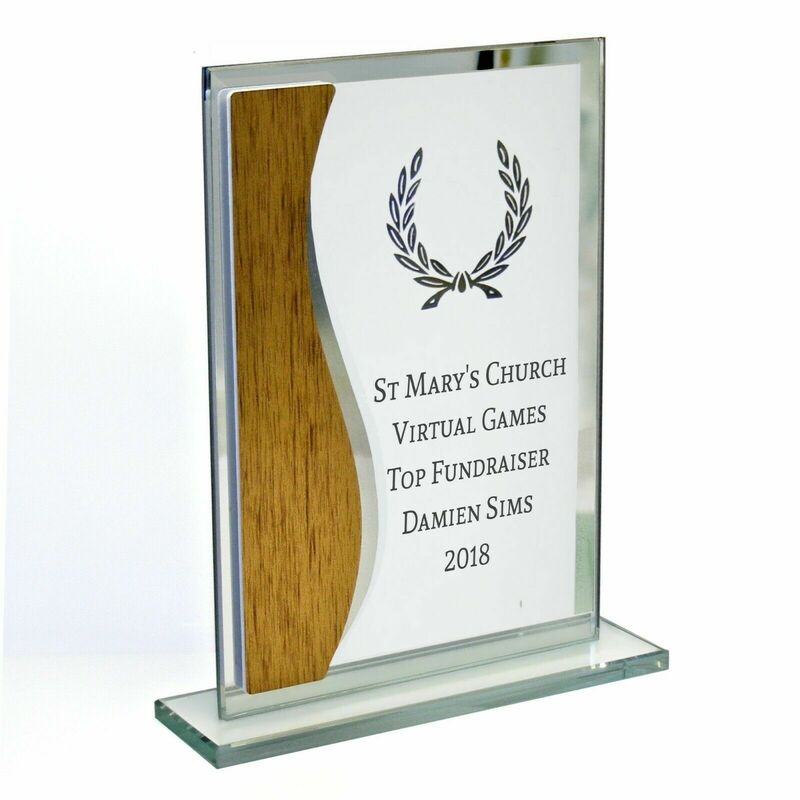 This stylish 5mm thick glass trophy will look fantastic on any table-top, mantle piece or sideboard. Manufactured to a very high quality and great for any sporting presentation or special event. It can be engraved with your own wording which is placed below the laurel wreath. For engraving we recommend 8 lines of 20 characters including spaces. These extremely stylish 0.5mm thick red glass awards.